★ 1 Wand & 3 Wishes ★ #4: iTech ! Yeah!!! Here it is… my little iTech & very hip selection! And just like every time I’m posting a “★ 1 Wand & 3 Wishes ★” post, I am simply and deeply in love with all the items I’m displaying ^^ !!! Categories: ★ 1 Wand & 3 Wishes ★ | Tags: ASOS, aviation, Bonjour mon, gadgets, gaming, Headphones, ipad, ipad case, Nike, Shopping, squirrel, Style, trainers, Urbanears | Permalink. I hope you’ll like it (err… sorry! I hope you’ll LOVE it) as much as I do!!!! 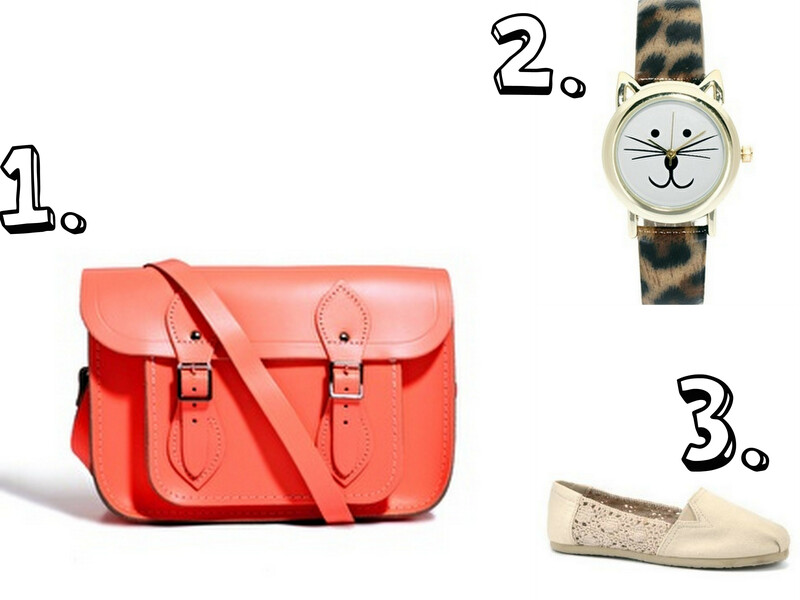 Categories: ★ 1 Wand & 3 Wishes ★, FASHION & BEAUTY | Tags: 1 wand & 3 wishes, ASOS, Cambridge Satchel, cat ears, clothing, Espadrille, Fashion, leather satchel, lovies, NewLook, plimsolls, Shopping, Style, summer selection, Watch | Permalink. 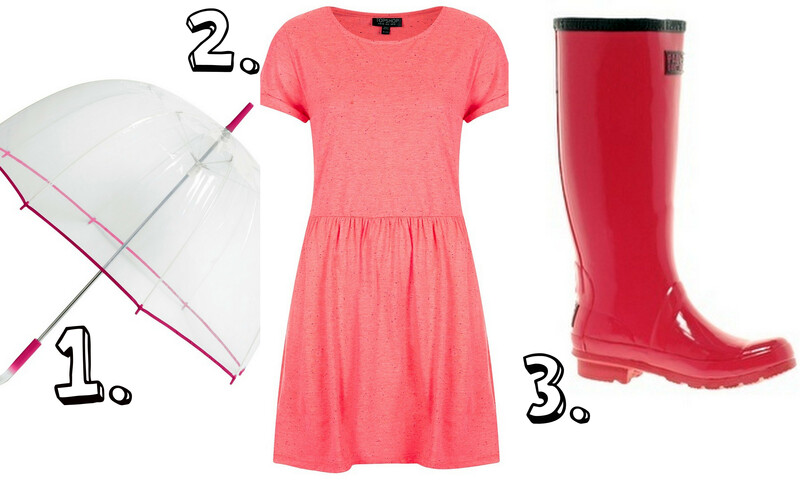 ★ 1 Wand & 3 Wishes ★ #2: A Rainy Pinky Girly spring in England! 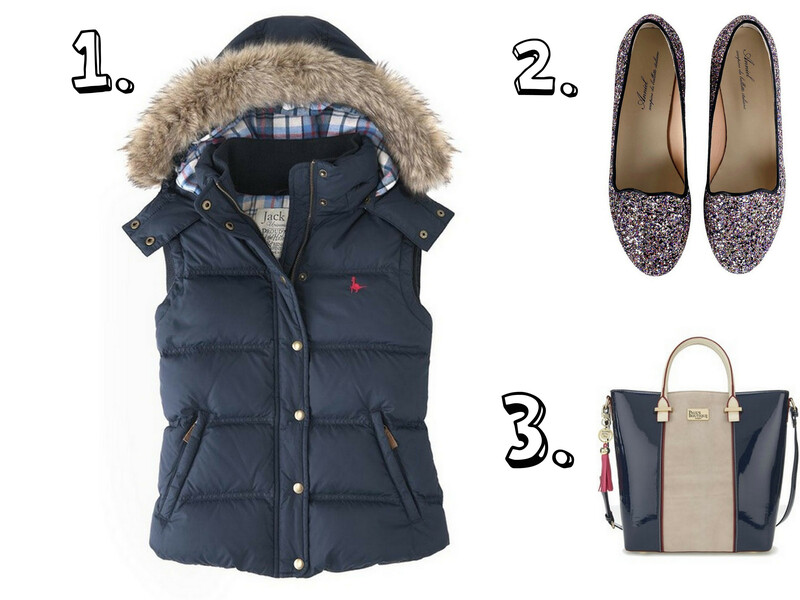 A new wish list today for those of you, who plan to spend the ideal and “girliest” spring in England!!! Categories: ★ 1 Wand & 3 Wishes ★, FASHION & BEAUTY | Tags: beauty, Fashion, Style, wellies, Wish List | Permalink. ‘1 Wand & 3 Wishes’ is going to provide kind of a wish list every time it is published. Today’s wish list revolves around spring, which has finally come out (unlessI’m hallucinating 🌀🌀). Categories: ★ 1 Wand & 3 Wishes ★, FASHION & BEAUTY | Tags: 3 wishes, Anniel, Bag, clothing, Fashion, first spring, Gilet, Jack Wills, Paul's Boutique, PlaceDesTendances, Sleepers, Spring, Style, TopShop, Wish List | Permalink.